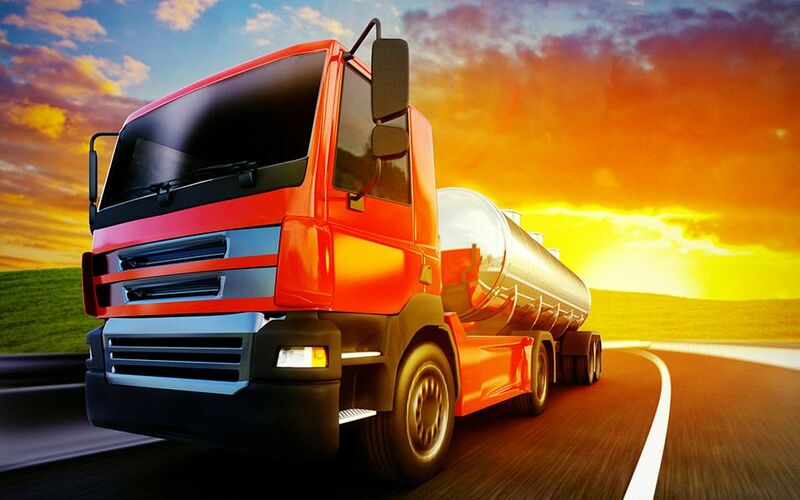 Gas City Mechanical Ltd specializes in truck and trailer repair services and provides parts to vehicle owners in Medicine Hat and the surrounding areas. With over 20 years of experience and our 24-hour on call service, our clients can count on us for quality maintenance and heavy duty mechanical assistance. Keeping your fleet well-maintained is not an easy task. At Gas City Mechanical Ltd we conduct mechanical service and repair with a professional efficiency that you can depend on. Come to us for quality truck parts, inspections and truck engine repairs. You can be assured that we are more than capable of exceeding your expectations. We will get your trucks and rigs back on the road! Our team of experienced mechanics can fix any trailer or truck. We provide quality parts and heavy duty mechanical repair. Benefit from our on call service for your truck, day or night.